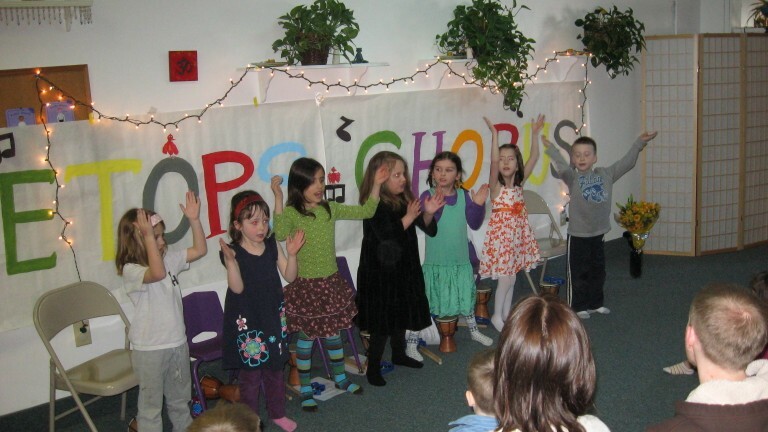 Sammie Haynes directs choruses for children who love to sing for ages K-3. 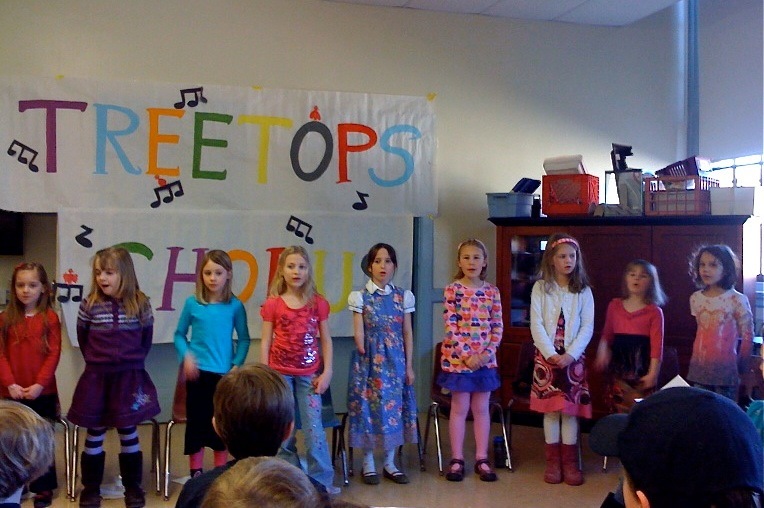 At this time Treetops Choruses is running Fall and Spring programs after school in South Berwick, Maine at the elementary school. 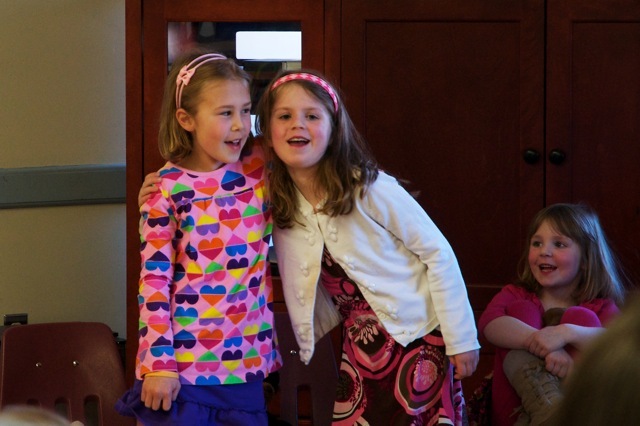 These programs are sponsored by the Town Recreation Department. Registration is also handled through the Town. own songs in the shower (just like at chorus). Too cute!